Finding the right Easter gifts for grownups is more challenging than picking such presents for children. You can keep these gifts for kids as simple as chocolate eggs, candy and toys or coloring books. However, when it comes to adults, you will quickly notice that it doesn’t work the same way. So if you too are struggling coming up with Easter gift ideas for grownups, then here are the top 5 gift ideas you can go with. So, chocolate or decorative egg? 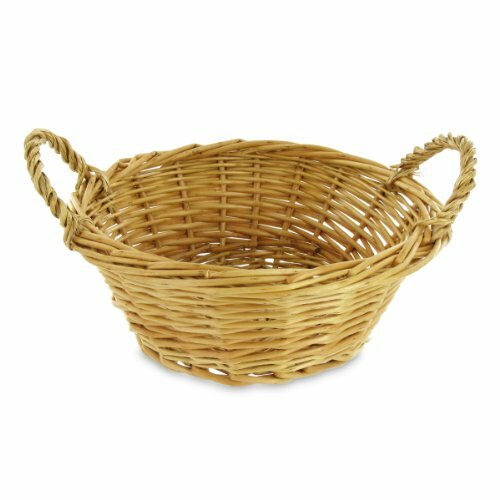 The best Easter gifts for grownups consist in baskets in which you can place a lot of different things. When you choose that kind of gift, you’re sure that there is at least something that your recipient will love. 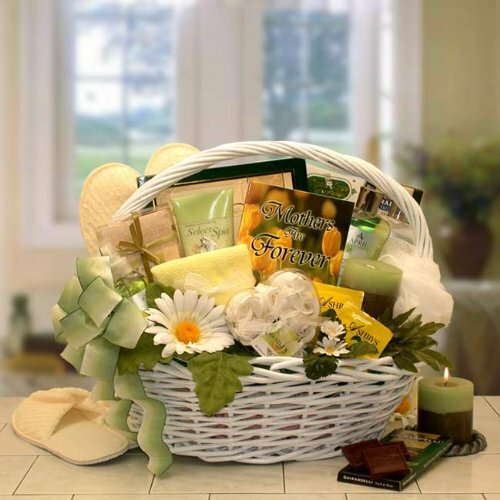 You can choose to create your own Easter gift basket from a shoe box that you decorate using themed wrapping paper, fill with silk paper and your gifts. Or you can make it using a straw basket you bought from the store and that you decorate with spring-y and Easter elements. 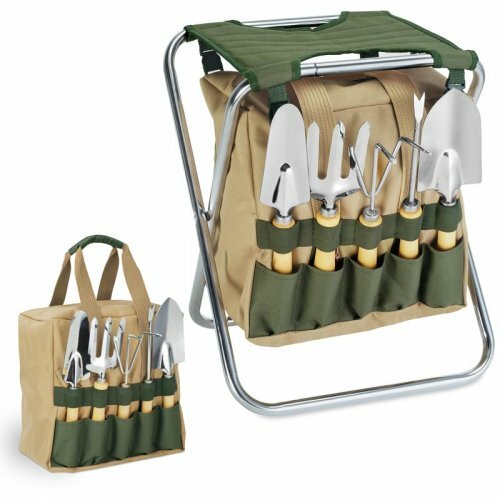 The fill it with the gifts: books, tools, some kitchen accessories, sewing materials, planting tools or even beauty products. The other option is to buy a pre-made Easter gift basket from the store. 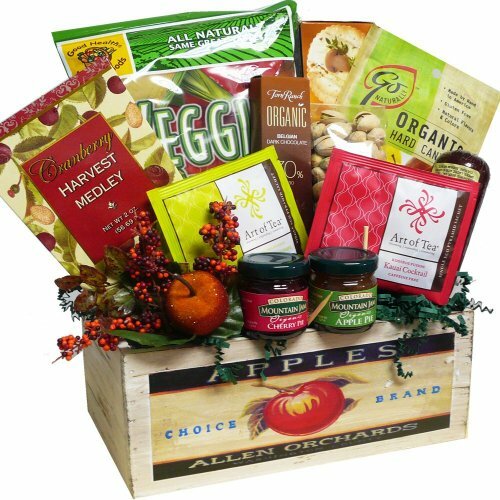 These are generally themed and you can easily select the one that meets your recipient’s taste. 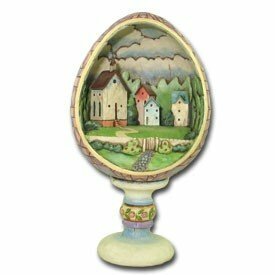 Easter egg cups are also a great way to give a themed gift for the occasion. You can buy a set that come decorated along with matching spoons or get a white porcelain set. 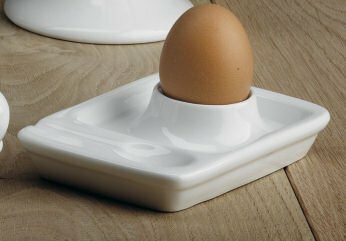 The white porcelain set is a great idea as it will allow you to personalize your gift even more. Using ceramic paint and Easter themed stencils you can create very original presents to give the adults around you. 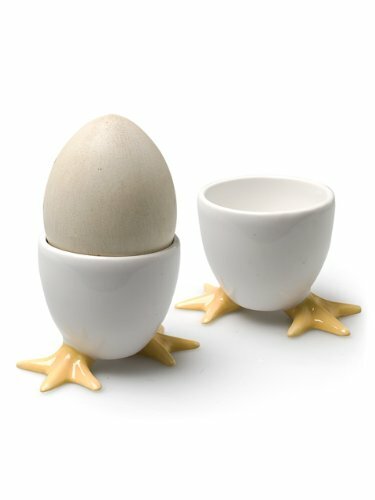 Another choice would be chick shaped egg cups that you would paint with life-like colors. 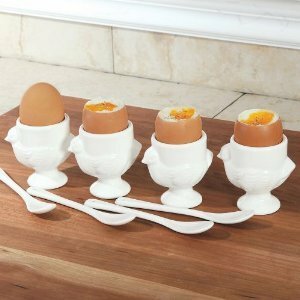 If you want to be more original, you can present the gifts with a dyed hard boiled egg in each egg cup. Edible and non edible Easter eggs make also great presents to give adults around you. Here again you have different options to choose from. A second alternative would be to buy pre-made giant chocolate Easter eggs, chicks or bunnies from the store. Even adults like and enjoy getting chocolate. 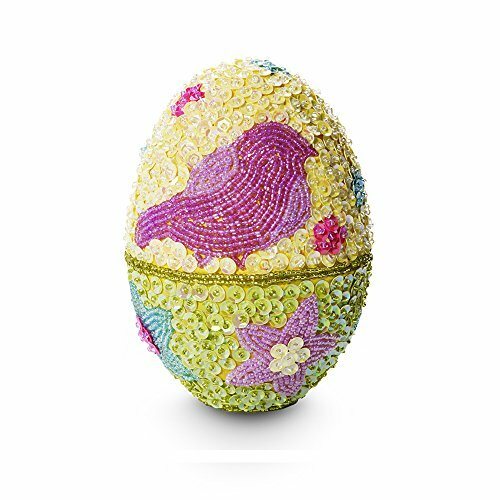 The third choice is… getting your gift recipient an exquisite Easter egg made out of porcelain or other materials and that would make a nice decorating item in the living room. 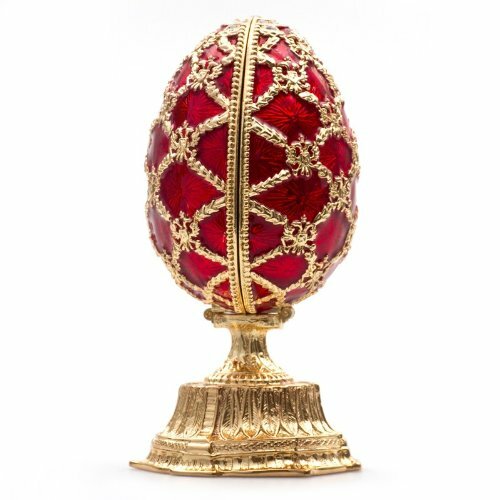 If you’re on a larger budget or buy that gift for someone you care for very much you can even select a Fabergé egg. Around the holiday, most of us are preparing the garden for the plants and vegetables. 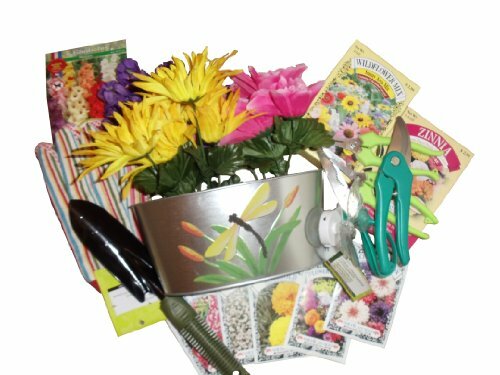 If your recipient enjoys gardening, you can think about giving gardening tools or seeds. Plant or herb pots will also work wonders. 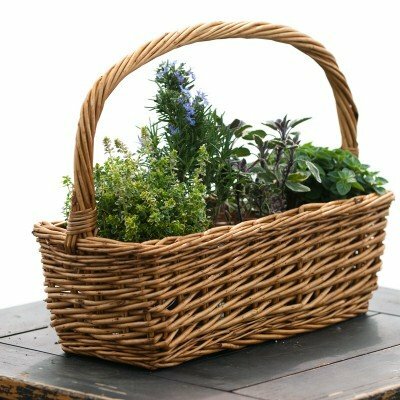 I know that as a gardener (amateur only), I’d enjoy creating a new herb area in the garden where I could see basil, rosemary, and other herbs grow. As an alternative, I’d love some strawberry or raspberry plants. Flowers are also something gardeners love with a passion. A nice arrangement of yellow flower plants that bloom in the spring will fit within the Easter theme. Cookies, cakes, cupcakes are also great Easter gifts for adults. If you’re good at creating such supports, you’re on the right track to give your loved ones a thoughtful gift for the occasion. From cookie bouquets to nest cupcakes, you are only limited by your imagination. And if your gift recipient enjoys baking and cooking, you could even give her/him a subscription for such online classes so as to let them get even more skilled. Craftsy.com provides you with very low priced online classes. Thus there is nothing that should keep you away from being able to afford a gift of this quality. Take a test drive with Craftsy free classes. 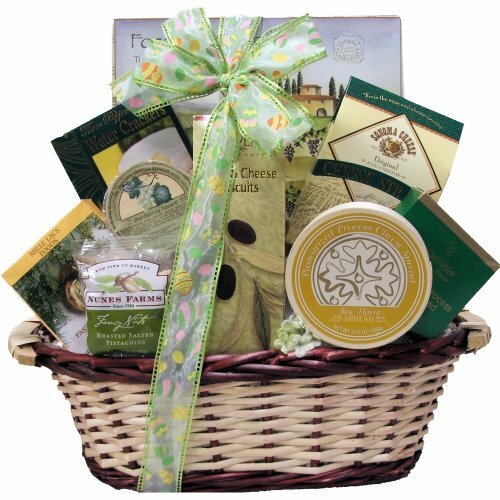 Tagged easter chocolate gifts, easter egg cups, easter gift baskets, easter gifts for gardener, Easter gifts for grownups, edible easter gifts, garden gift ideas, Gift Ideas for Grownups, spring gift ideas.